If you visited the Ramla Valley in summer, maybe after a day at the nearby famous beach, you may remind dry fields. In winter you would have seen a totally different scenery. 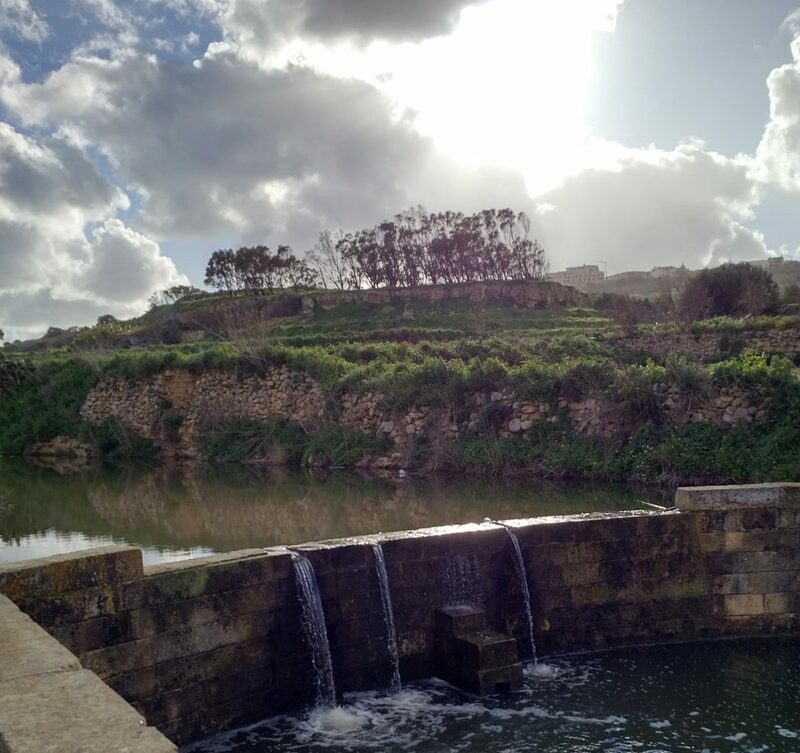 Ramla Valley is green and small dams are used by local farmers for gathering rainwater. The valley is at a short walk distance from the village of Xagħra.